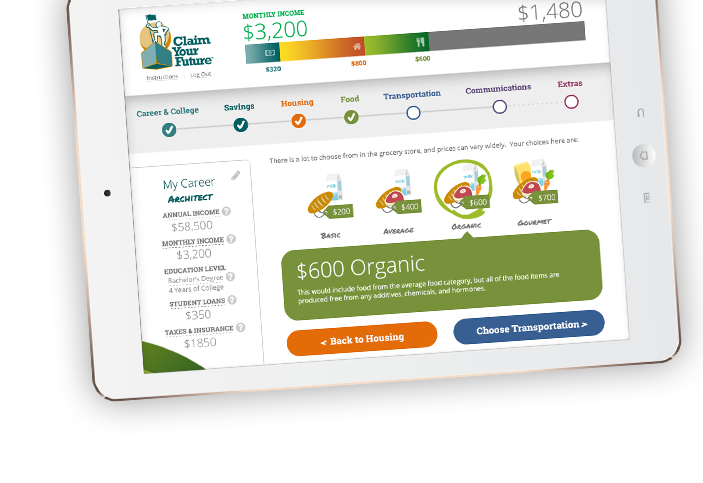 Claim Your Future® is an interactive educational activity that encourages students to explore education after high school, future careers, and money management. The game kit can be used in a variety of educational settings, and is also available online. Brought to you by the Finance Authority of Maine (FAME), Claim Your Future® is a game that encourages exploration of education and training after high school, future careers, and money management. Describe benefits of saving and the impact of long-term debt. Claim Your Future classroom game kits are also available. Click here to order the Claim Your Future game. 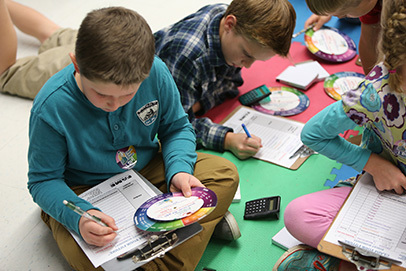 "Claim Your Future engages students through hands-on and minds-on learning, challenging them to practice critical thinking and decision-making skills. Best of all, it offers a memorable classroom experience that students talk about long after the game ends."